My phone tells me it’s 102 degrees at this very moment and for once I believe it. 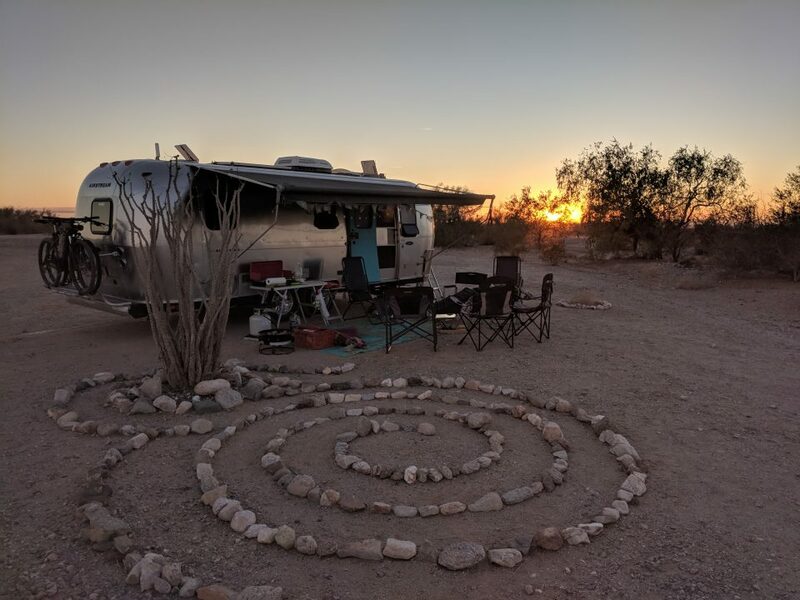 When I opened the back door this morning it felt like I was walking onto the surface of another planet, leaving the space/earth ship after a hearty breakfast of helium filled pancakes. After breakfast I made my excruciatingly slow descent into the cold pool and swam until I felt shaky. My patient did laps around the pool and house. She’s doing very well. What a marvel these bodies of ours are! They can be cut open and sewn up like cloth and be better than new. I feel so lucky to have one. A horse body would be cool too but then I couldn’t wear dresses. For lunch, the patient treated us to PF Changs take-out. She ordered on-line then I drove to the restaurant, parked at the designated take-out spot and was just dialing the number on the sign when the waiter appeared at my window and said my order was ready and did I want a complimentary beverage while I waited for him to bring out my order. Life in the big city. *Let me know if you want the recipe. Here it is. Gluten free pancake mixed with hemp milk and one egg, a tablespoon of grapeseed oil and a mashed up banana. whip vigorously and pour into a hot greased skillet. Flip after a couple of minutes, cover and cook another few minutes, take cover off and behold, a balloon shaped pancake. What an incredibly amazing world we live in. What incredibly amazing bodies we live in. May the heat break. May the pancakes always be light as balloons. I was up north this weekend but came back to find everything so wilted and this dryness! Elizabeth, Hope your trip up north was cool, in all ways. The patient is lucky to have you. I think your presence alone is healing. I didn't see the picture! blank space but the recipe sounds outrageously good! Carolyn, sorry you can't see the picture! 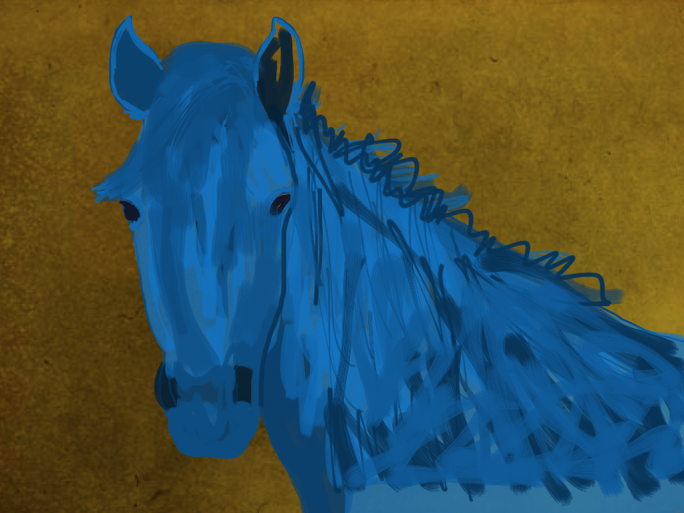 it's a blue horse. the heat is debilitating and so are the gnats! my reader has done it again! missed several of your posts! just skimmed through and saw lots of sweet happy faces. yay!